You´ll find diver ducks such as goldeneye, tufted duck and goosander all season long. 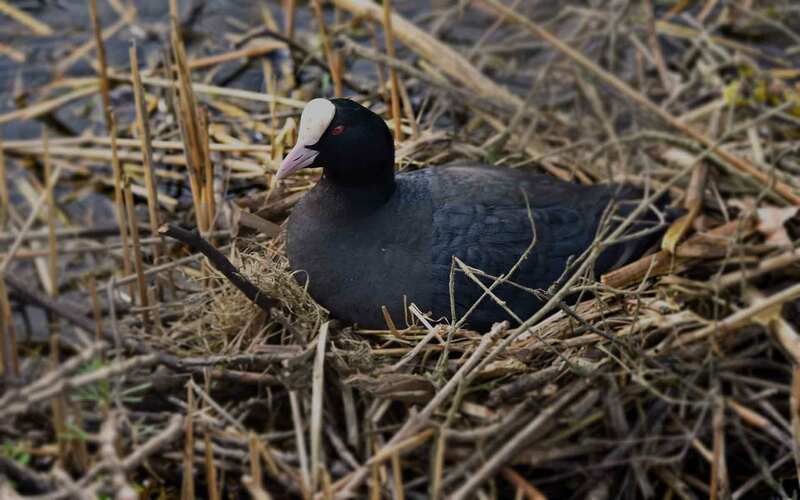 The coot is an early season migrator. 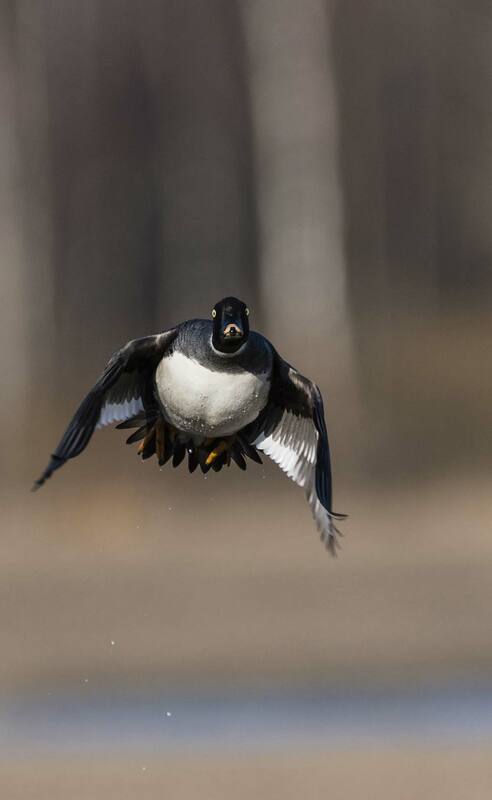 Late autumn is usually the best time to hunt diver ducks in the archipelago, since good numbers are entering Southern Finland and birds gather into big flocks. Often divers move on only before the sea freezes in December-January.